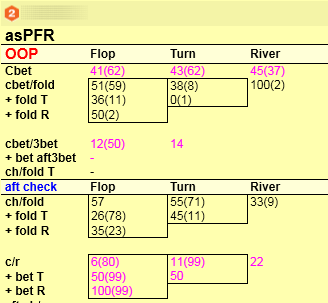 All stats for bets (cbet, raise, donk-bet and etc), were replaced with pink stats where in brackets "()", instead of samples the win at showdown at this action is placed. 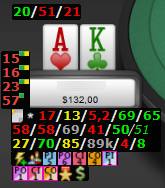 Cbets, raises, check-raises, donk-bets in Single Raised Pot, 3bet Pot and 4bet Pot now for all these actions you will have information for wins at showdown, that allows you to see how ranges are shifted to bluff or value. 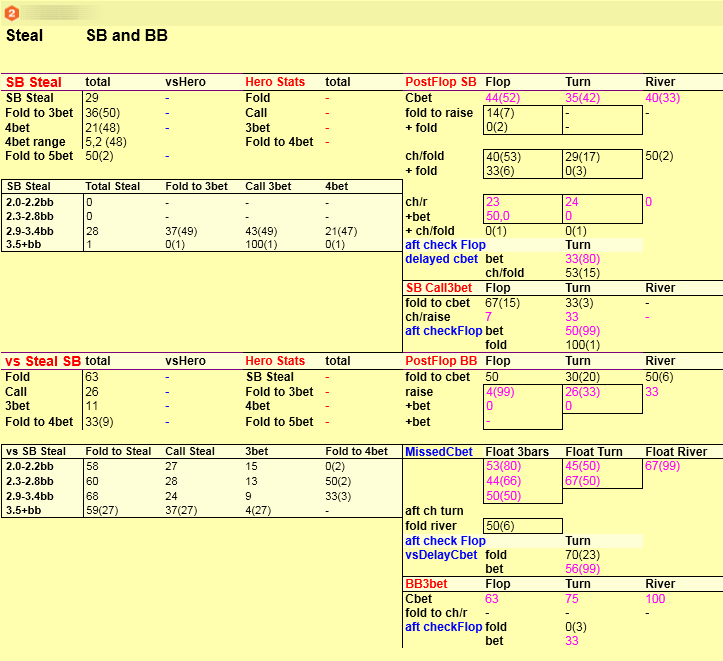 Total amount of pop-ups: 14. 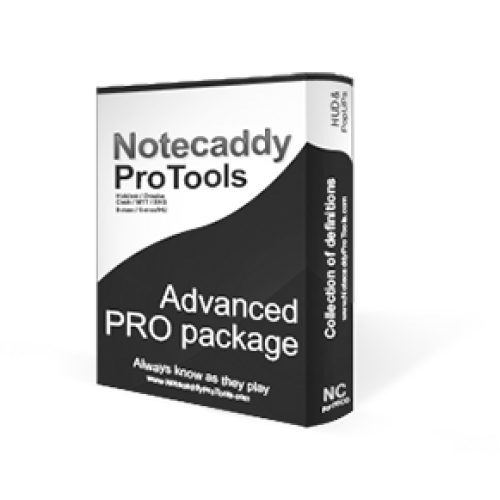 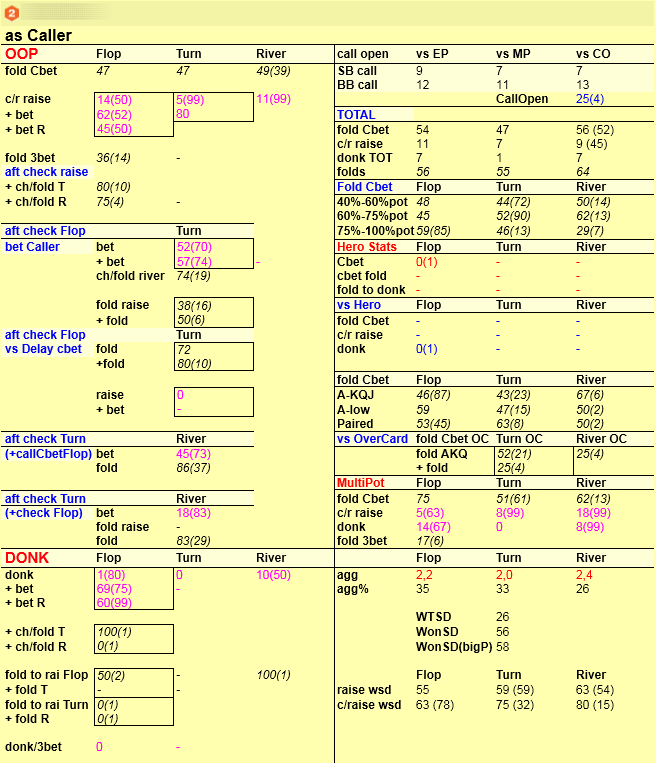 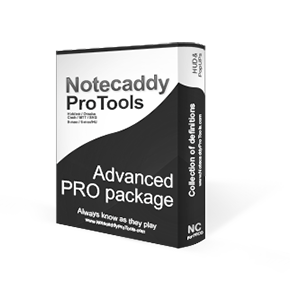 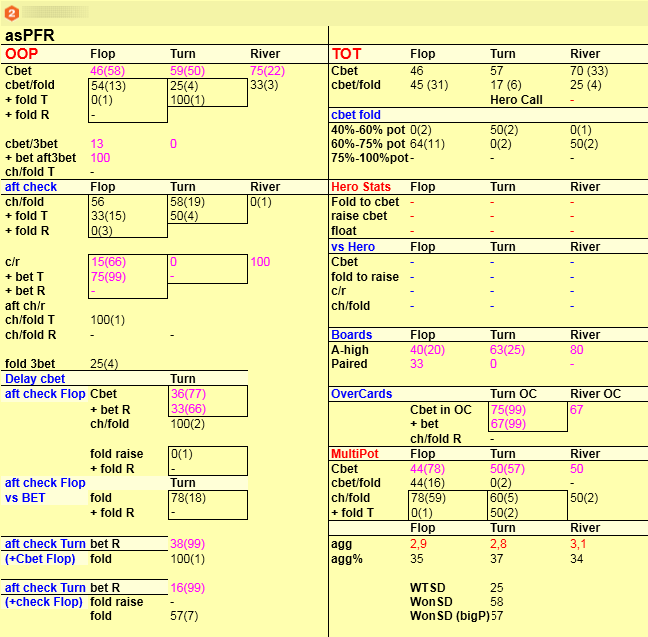 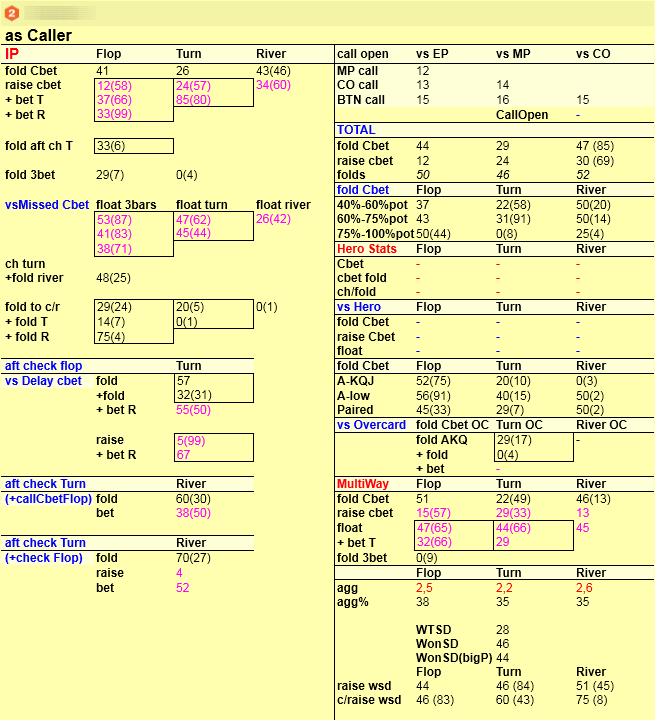 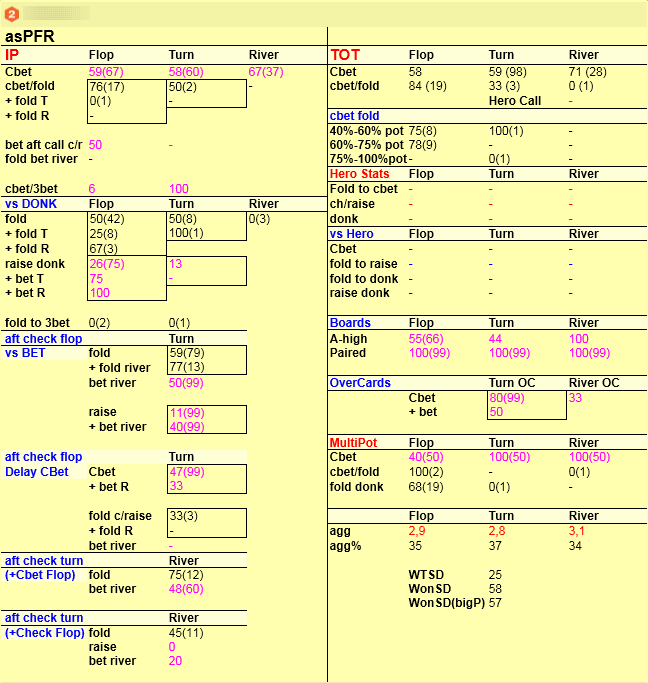 Notecaddy Pro.Tools Advanced – allows to show additional information about wins at showdowns for all postflop stats.